St Vincent’s Hospital Victoria Parade Fitzroy 3065, St Vincent’s Private Victoria Parade Fitzroy 3065, Royal Melbourne Hospital Grattan Street Parkville 3050, Royal Melbourne Private Hospital Royal Parade Parkville 3052, Peter McCallum Cancer Centre Grattan Street Melbourne 3000, Royal Women’s Hospital Parkville 3052, Royal Melbourne Hospital Frances Perry House Parkville 3052, Epworth Freemason’s East Melbourne 3002, Epworth Hospital Richmond 3121, The Alfred Melbourne 3004, Monash Medical Centre Clayton 3168, Jessie McPherson Private Hospital Clayton 3128, Peter McCallum Cancer Centre Centre Road Bentleigh East 3165, Peter McCallum Cancer Centre Centre Road Arnold Street Box Hill 3165, Epworth Arnold Street Box Hill 3128, Box Hill Hospital Arnold Street Box Hill 3128, The Austin Hospital Studley Road Heidelberg 3084, The Mercy Hospital for Women Studley Road Heidelberg 3084, The Olivia Newton-John Cancer Wellness and Research Centre Studley Road Heidelberg 3084, Warringal Private Hospital Burgundy Street Heidelberg 3084, The Heidelberg Repatriation Hospital Waterdale Road Ivanhoe 3079. Call (03) 9499 1000 for Same-day flower delivery^ to anywhere in the Melboourne CBD & Greater Melbourne area, and to all major local hospitals. Floral Impressions is located 12 kilometers to the north east of the Melboourne CBD, so we can guarantee same day delivery at competive rates. 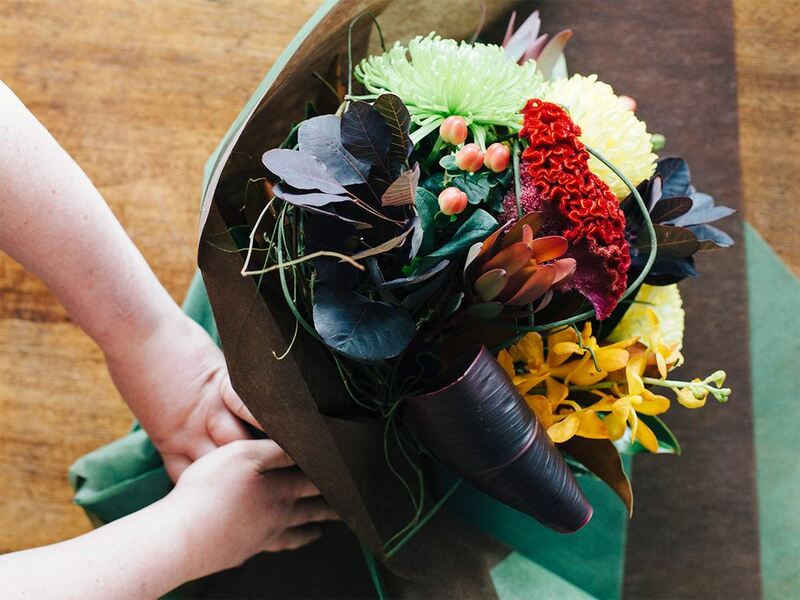 Melbourne Florist Delivery: We also offer same day delivery, Melbourne wide. Don't forget that we are also an Interflora member, so you can send the gift of flowers anywhere in the world. 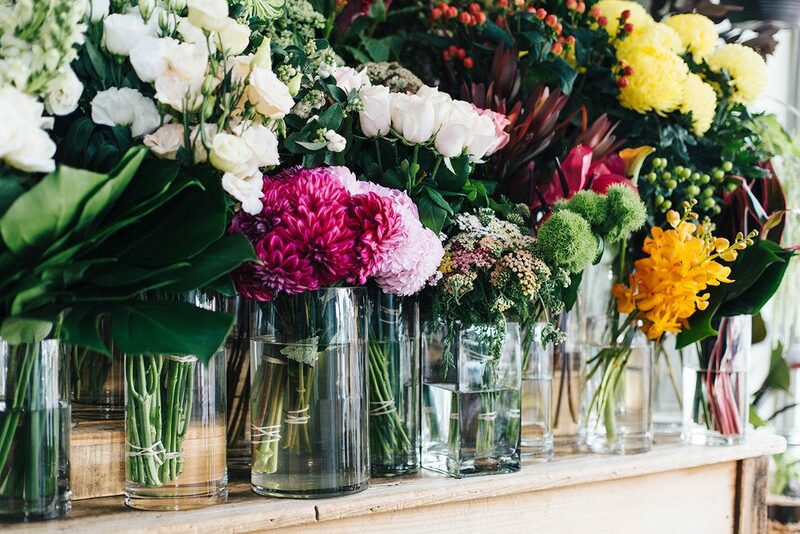 Local flower delivery to Melbourne, Floral Impressions can send beautiful flowers to anywhere in Melbourne for any occasion. 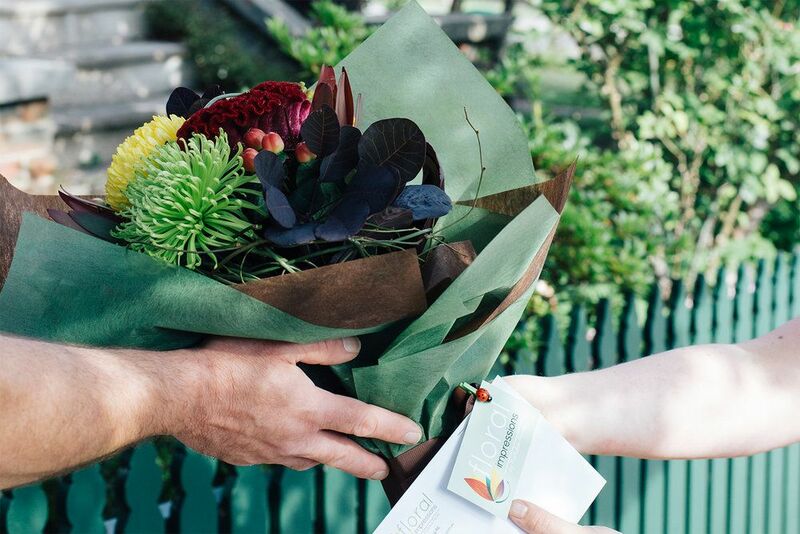 The award winning Kathleen Farrell at Floral Impressions and team of Qualified Florists will help you deliver flowers for any occasion for same day delivery, anywhere in Melbourne. We have uniqe and affordable options with our quick choices, or have something created exclusively by us to your liking. ^ To guarantee delivery within business hours, orders must be placed before 11am EST. For orders not needing deivery within business hours, Same Day Flower Delivery is still guaranteed if orders are received no later than 1pm EST. 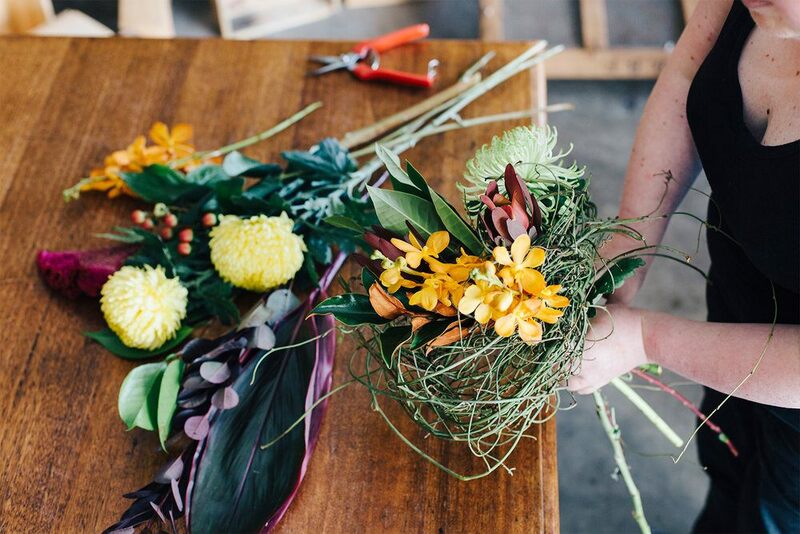 Kathleen Farrell is an Award Winning Florist in Ivanhoe East. Specialising in bespoke Weddings & Events. - My promise to you: Beautiful bouquets. Always. Call us talk about making your wedding or next event truly memorable!